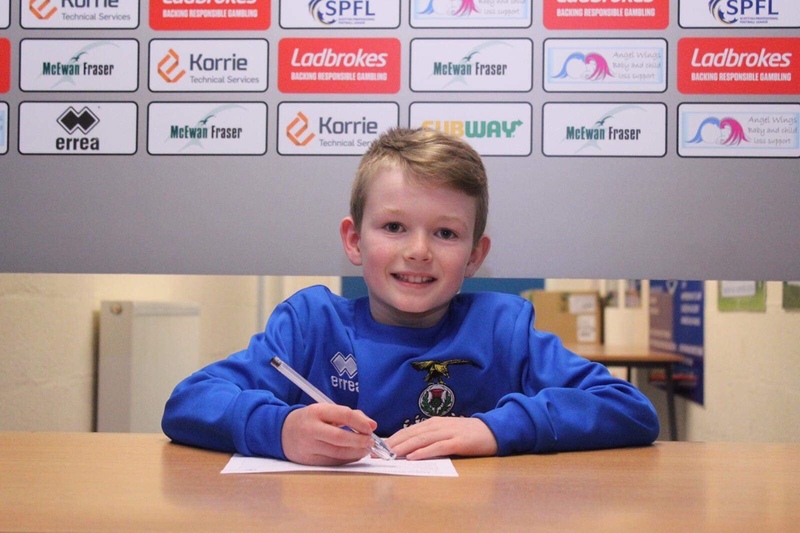 Huge congratulations to Danny who has just signed for Inverness Caledonian Thistle youth team. Amazing achievement! We look forward to hearing about all your matches. I think I’ll ask him for his autograph before he gets too famous! Well done Danny.